CM Sports are looking for an enthusiastic lead sports coach with previous coaching experience to join our friendly professional team. The position will involve teaching a variety of sports to primary school children and will be mainly based between Bordon, Liss and Alton. During term time we provide schools with structured P.E lessons, PPA cover and after school clubs while running Football and Multi-sports courses during the holidays. We pride ourselves on providing a quality personal service for the children, schools and parents that we work with. Maintaining our sterling reputation along with building positive relationships are key to our success, therefore excellent people skills are crucial for any applicant. If you have a passion for sport, working with children and possess the skills to support your application then we would love to hear from you. 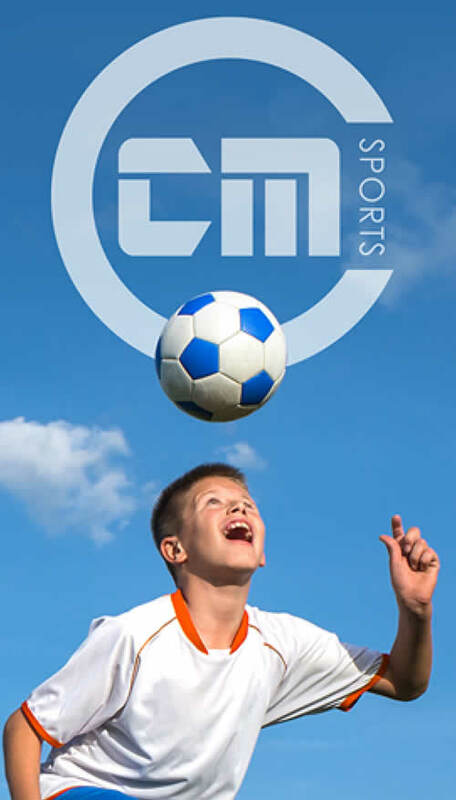 CM Sports are always keen to hear from people who believe they can enhance our team. During term time we provide schools with structured P.E lessons, PPA cover and after school clubs while running Football and Multi-sports courses during the holidays. We pride ourselves on providing a quality personal service for the Children, schools and parents that we work with. Maintaining our sterling reputation along with building positive relationships are key to our success, therefore excellent people skills are crucial for any applicant. If you love sport, working with children and possess the skills to support your application then we would love to hear from you.